This is the #1 prized possession in my pack. I carry it 365 days a year, no matter how hot things are supposed to get. 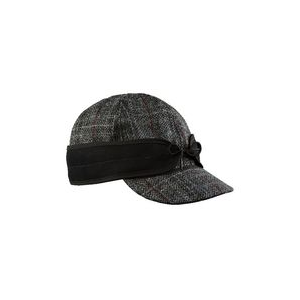 It is flexible, lightweight, and warm. I love love love this beanie. Unbeknownst to me, one of my kids stuffed it in a book bag in her closet, and I couldn't find it. I went to REI and bought a new one within the day. I must have this beanie around all the time. Now, I have two of them! One is always in my backpack ready to go, the other in the car. It is comfortable and warm. It is lightweight. It packs small. It keeps the wind out. 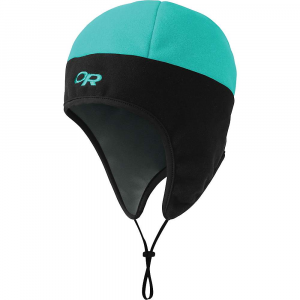 You can pull it down over over your ears and back of your neck or raise it to just warm the top of your head if you get too warm. 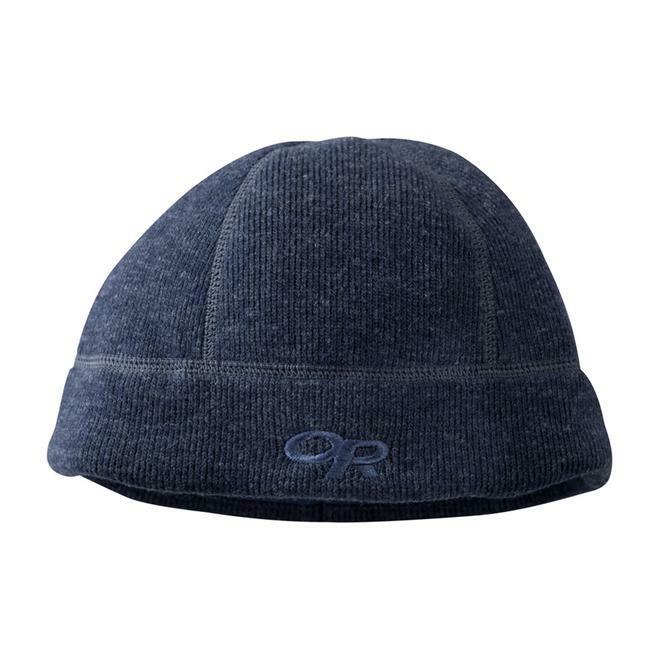 When I cowboy camped at 30 degrees, I wore this beanie as an extra layer under my sleeping bag hood. Even if I backpack in the summer, I carry it because it's nice to put on when the evening temps drop unexpectedly at higher altitudes. 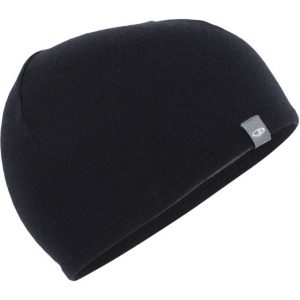 For very cold weather, I used it as a base layer under my North Face Sherpa hat, and that combo is fantastic down to zero degrees F.
The beanie is tough and puts up with all the abuse I give it. It is a simple piece of gear that is a critical part of my system to keep warm in the backcountry. I can't do without it. 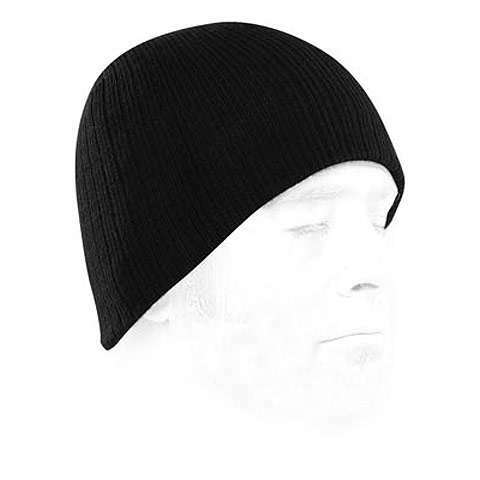 And, I wouldn't want any other beanie because they just don't perform like this one does. Glad you were able to replace the temporarily missing one! 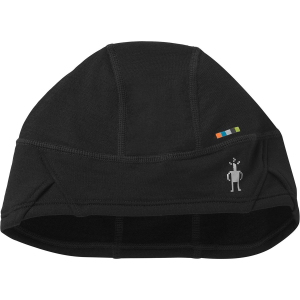 The Wigwam Thinsulate Beanie is not available from the stores we monitor. 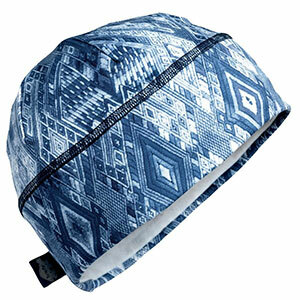 It was last seen June 10, 2011	at US Outdoor Store.